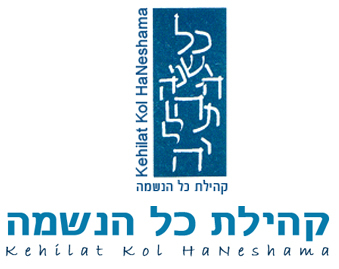 Congregation Kol HaNeshama is an active & lively center for Progressive Judaism in Jerusalem, led by Rabbi Levi Weiman-Kelman. The kehila is located in Baka and serves as a focal point for Jewish pluralism and social action in the neighborhood and surrounding area. 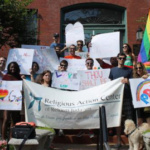 The community is founded upon the core value of equality of all human beings and mutual responsibility, from the belief that all are created in the image of God. Kol Haneshama is a center for LGBT community and pride in Jerusalem with out gay leaders and was the first synagogue in Israel to celebrate a Pride Shabbat, now an annual event at Kol Haneshema. In November 2011, A Wider Bridge sponsored several events featuring Rabbi Weiman-Kelman in San Francisco.